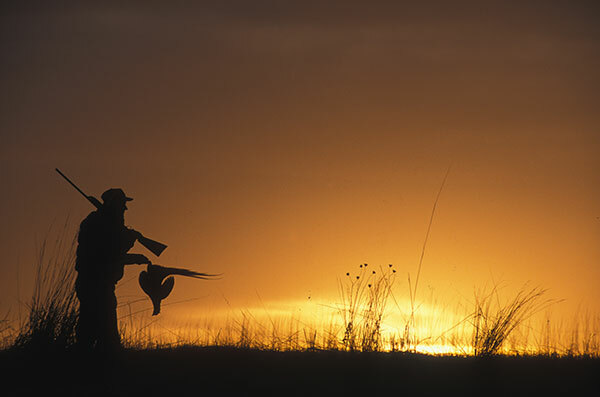 Our local chapter in Minnesota was founded amongst those upland hunters and sportsmen and women in your community. 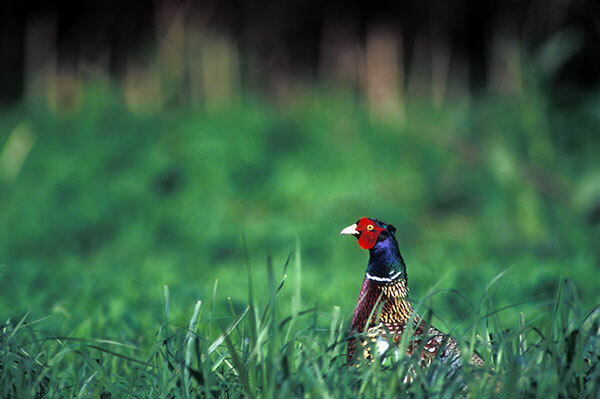 Our goal is to provide those avid outdoormen and women an opportunity to assist in the protection and enhancement of pheasants and other upland bird populations around the local area. 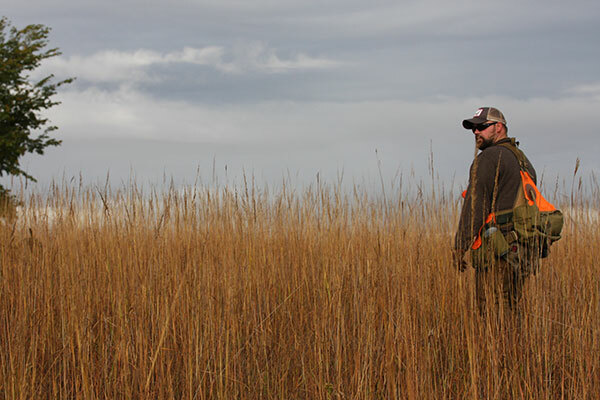 Please explore our website and discover more about the Pheasants Forever Chapter 11. You'll find detailed information on all our activities and upcoming events. 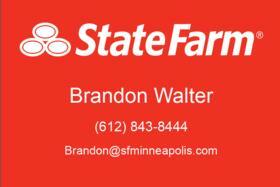 Let us know what you think; we appreciate your feedback. If you are interested in becoming a member, please contact us. 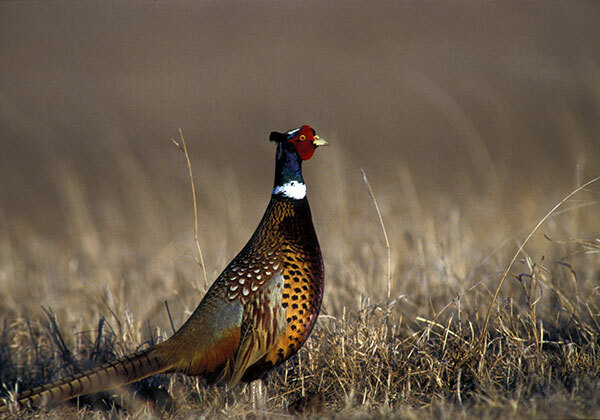 We welcome people interested in the Pheasants Forever mission to attend our monthly meetings, listed on our events page.